Wow. I can’t believe that it’s been a year at LinkedIn already. When I look down at my employee badge, it seems like it was only yesterday that I was waiting to get my picture taken before heading out for new hire orientation. Despite me looking terrible in the photo, I’m happy to say that my first year at LinkedIn has been nothing short of fantastic. Amazing coworkers I have: too many to count. I think this is one of the main reasons I love working at LinkedIn. Lines of code written (additions): at least ~16000. Yes, I know lines of code is a terrible metric to measure an engineer’s productivity, and I’m not trying to do that here. This is just an approximation for lines of code I’ve written for the projects I’ve worked on that are on GitHub (Rest.li, Rest.li API Hub, and linkedin.github.com). Coffee consumed: 495 cups. I drink 2-3 cups of coffee per day, but closer to 2 most of the days (I used 2.25 cups/day for my calculations). I’m hoping to cut down my coffee consumption but it is hard because COFFEE IS SO DELICIOUS. Time spent working out: 180 hours. My overall fitness levels were pretty low at the end of my undergraduate life. I’m working hard on improving that. 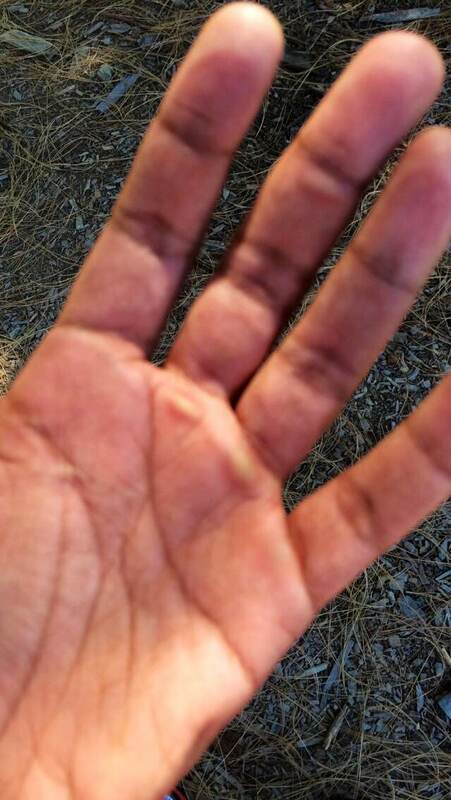 Time spent at the pull up rings: 25 hours. One of my coworkers showed me these around 3 months after I started. I now spend 15-20 minutes a day there during my workouts. The three sets of rings. The rings do mess up your hands. LinkedIn shirts I own: 10 (and one hoodie). One of the first LinkedIn shirts I got was a shirt for the team that I was an intern on. Each shirt was personalized with the last name of the person as well as a number of their choice. I really wanted the number 7 on mine (I like 7 for some reason, don’t ask why) but one of my coworkers had already claimed it for themselves. I chose 91 instead. Wasn’t that a fun anecdote? Internal hackdays I’ve taken part in: 2. This number is abysmally low and is something I hope to improve on. Unofficial team mascots broken: 1. 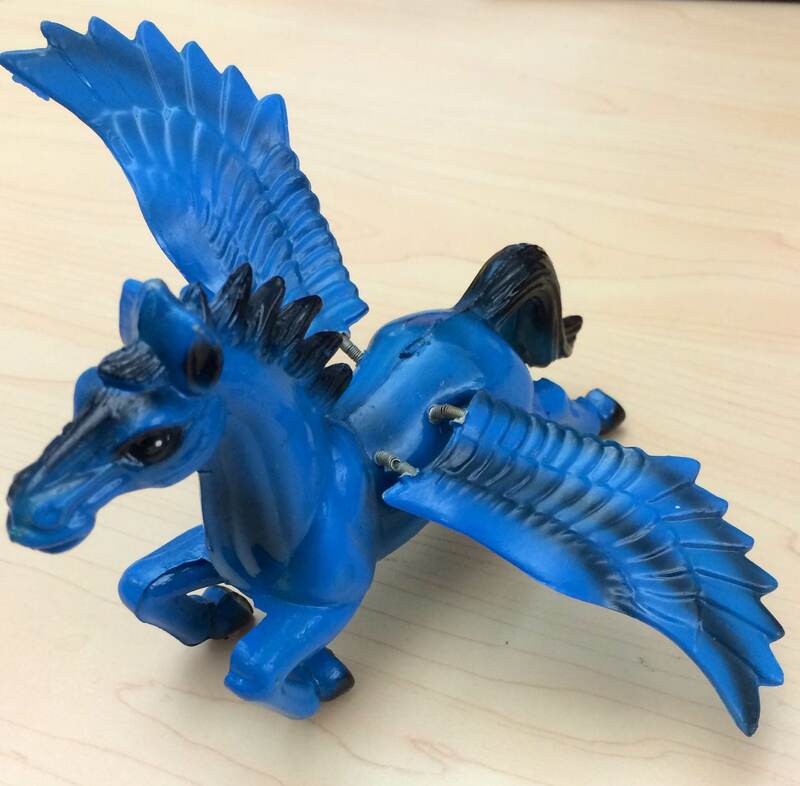 The unofficial mascot for our team is a small blue Pegasus figurine (after the name of the Rest.li data layer). I dropped it on the ground on Friday 7/25 and one of its wings sort of broke. I’m looking for a suitable replacement. Times I’ve felt like quitting my job at LinkedIn: 0. 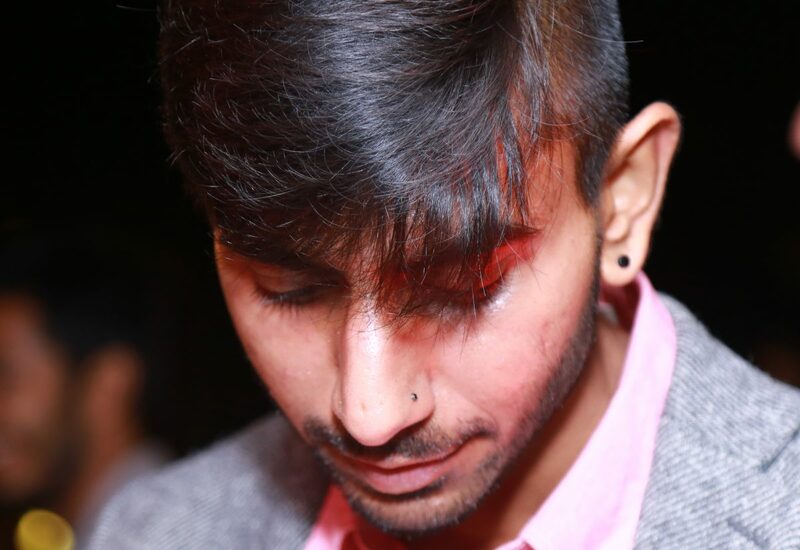 I graduated in May after which I went back home to India for a while. I spent two months doing pretty much nothing, which I must say, was awesome. I spent time with my family, hung out with friends, read books, watched some movies, and lost two teeth (a result of which I lost 5 pounds yay!). I also spent some time with Akka, brushed up on my distributed systems knowledge and read one paper. Some of my loftier goals, which included learning Go, reading more than one paper, and open sourcing Gelato, were not achieved unfortunately. All in all though, it was a wonderful Summer. I came back to the U.S. towards the end of July. 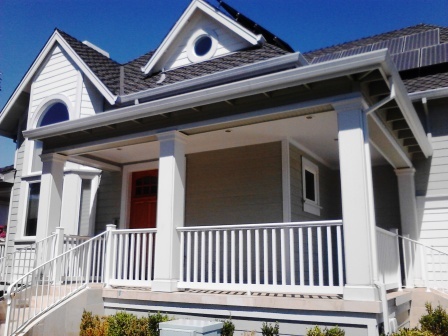 I live in Mountain View with my awesome buddies Kevin, Onur, and Sam. I just want to say, I ❤ our house! I’m amazed that we found such a great place to live. 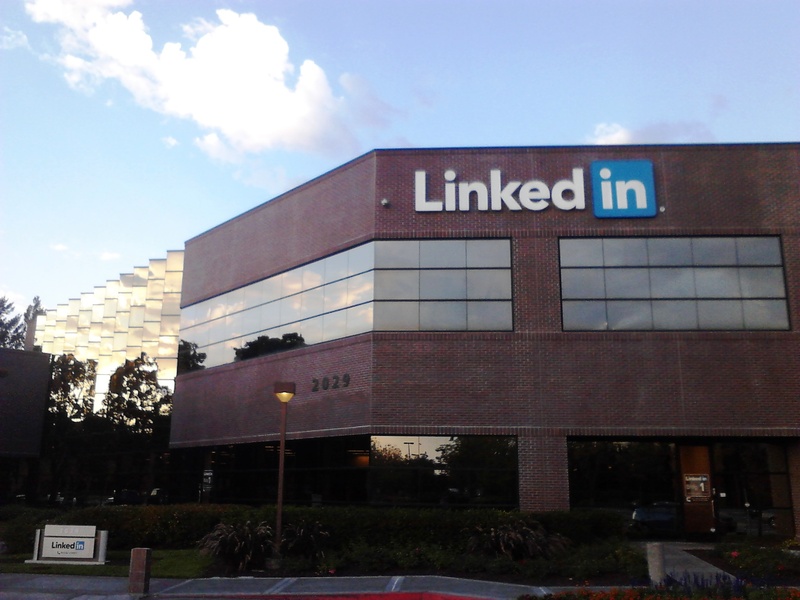 Oh, and if you’re wondering why I moved to Mountain View, it’s because I now work at LinkedIn! I’m a Software Engineer on the Service Infrastructure (SI) team at LinkedIn. As I’ve said earlier, my internship at LinkedIn was fantastic and it feels great to be back. 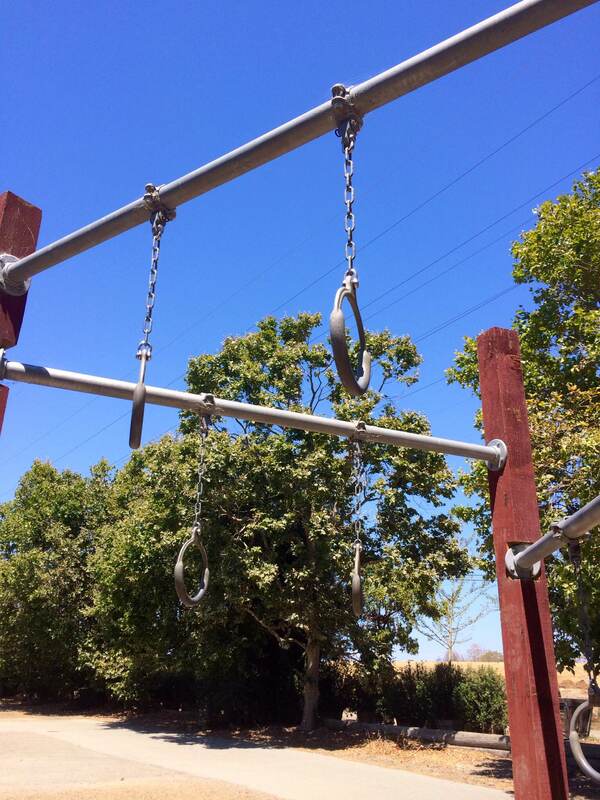 Last Summer I worked on integrating the Play framework into LinkedIn’s existing infrastructure. 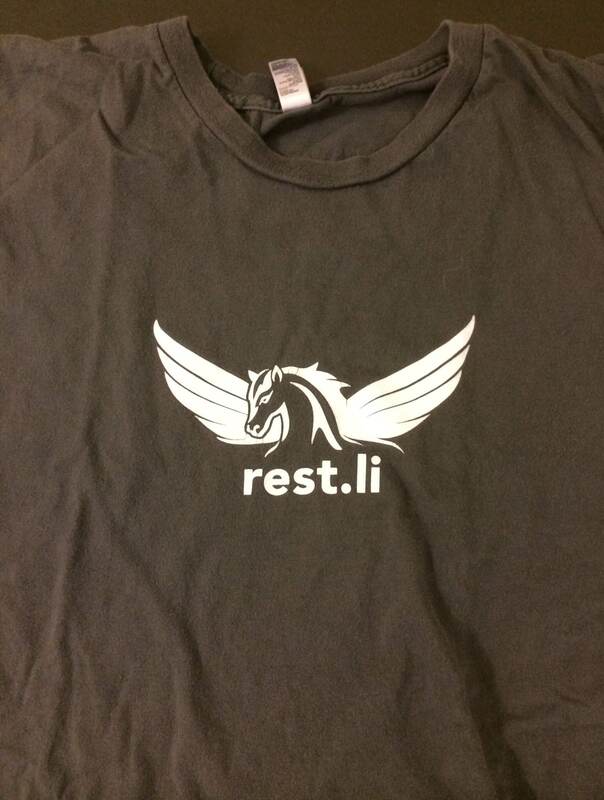 As a member of the SI team I’m currently working on Rest.li (Rest.li on GitHub. This is also the first open source project I’ve contributed to).